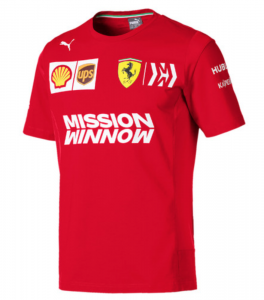 Get yourself kitted up in the famous scarlet red Ferrari F1 merchandise for the 2019 season! 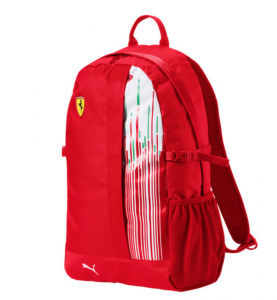 The Scuderia Ferrari F1 team have brought out a collection of t-shirts, polo shirts, button up shirts and caps, all featuring the logos you’ll see on the drivers overalls and Formula 1 cars. 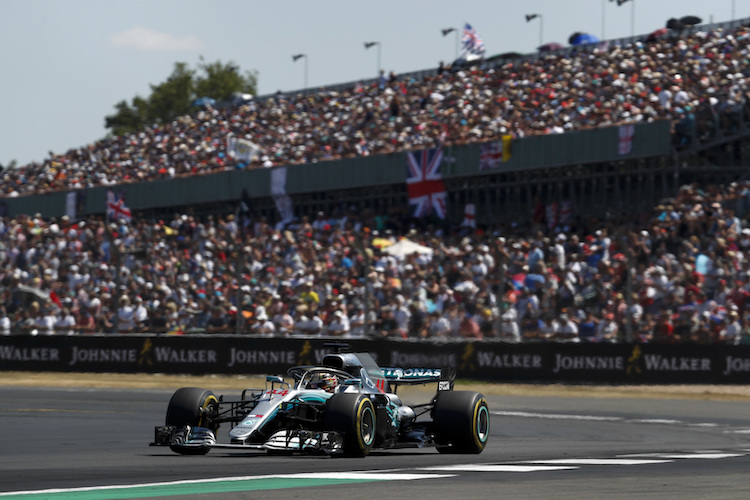 There’s a choice of Sebastian Vettel caps for 2019, but unfortunately not one for Charles Leclerc. 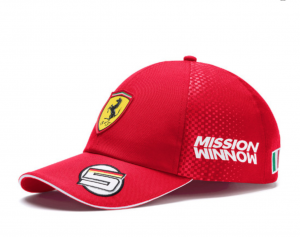 2015 vettel & kimi caps don’t have the embroidered ‘5’ in german colors & ‘7’ in finnish colors? Doesn’t look like it this year.